Your gift of love will provide a child with nutritious meals for one month, school supplies, and new shoes for just $30. These are necessities that are easily taken for granted, but are so crucial in ensuring proper child development, with regards to both health and learning. The communities that are selected are communities where we have established programs and relationships, or those that have contacted us seeking support. Our campaign was born out of two of our current projects, our supplementary feeding program and #gustokomagaral (I want to learn) initiative. 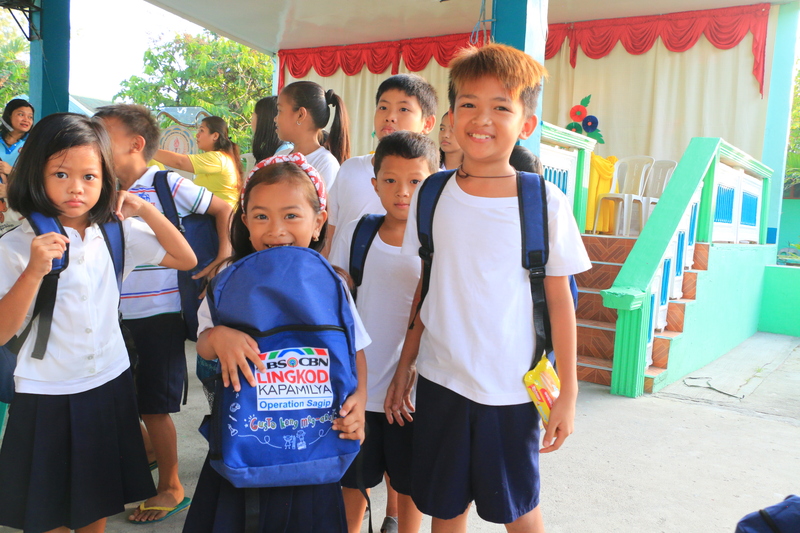 While we had initially wanted to raise funds for holiday gifts for children in the Philippines, we recognized that because of the level of poverty present in the Philippines, making sure food and school supplies were available to children needed to come first. 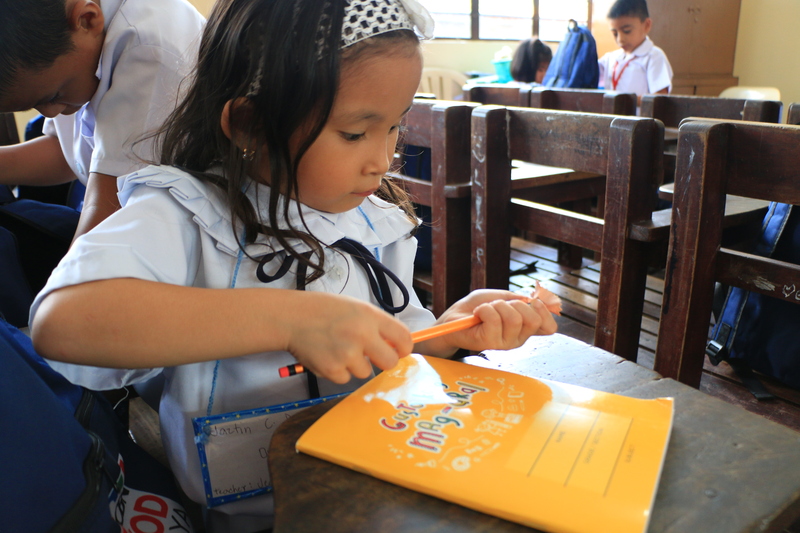 Our goal is to raise enough donations to support 2,000 children. That would entail 2,000 individuals donating $30 each, to reach a total of $60,000. We are confident that with your generosity, we can make and even exceed this goal!